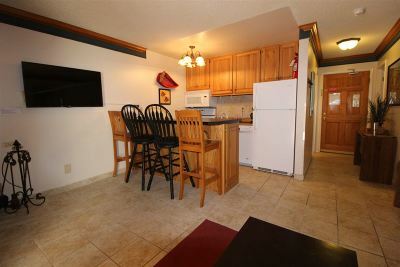 Come escape the hustle and bustle of the city with this very convenient and well maintained unit located 15 steps from the pool!! 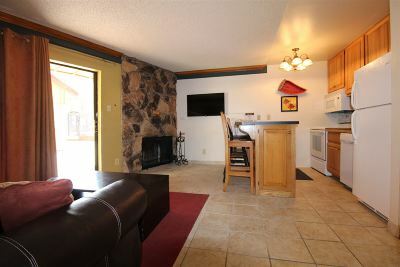 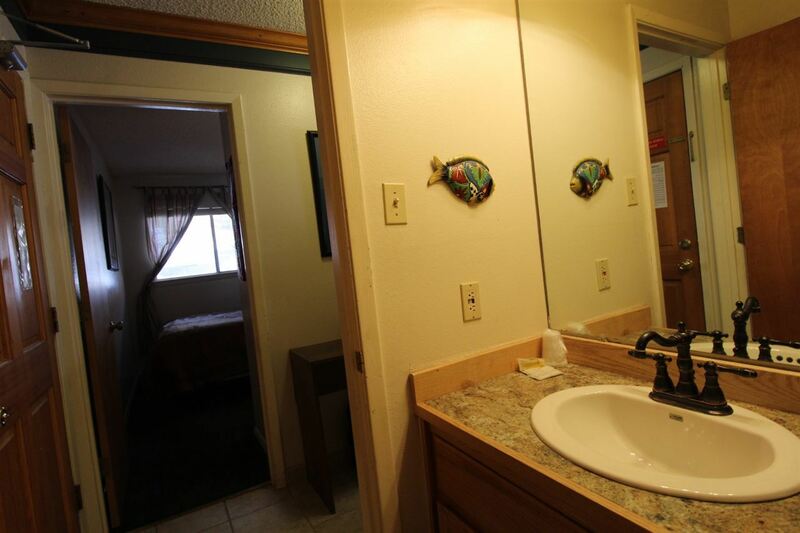 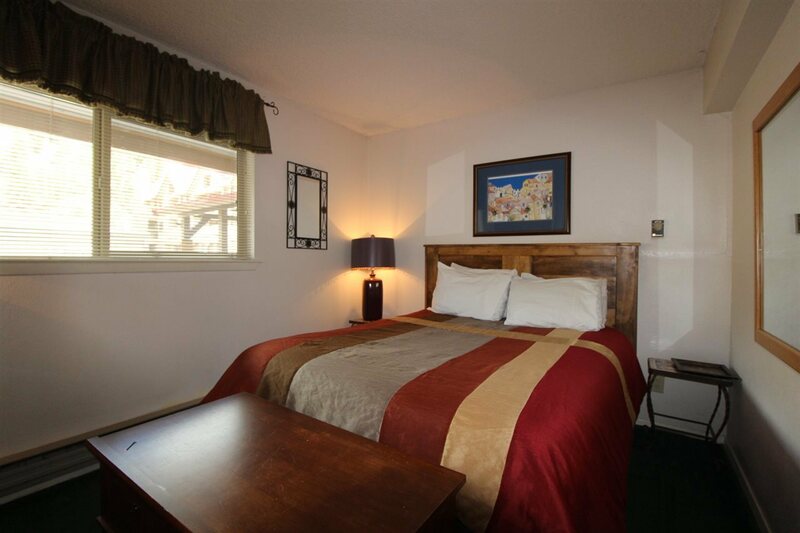 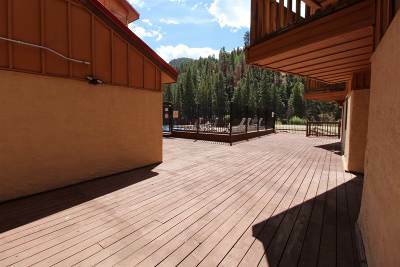 All the amenities are included in this unit and right outside the back door you will find the laundry facility. 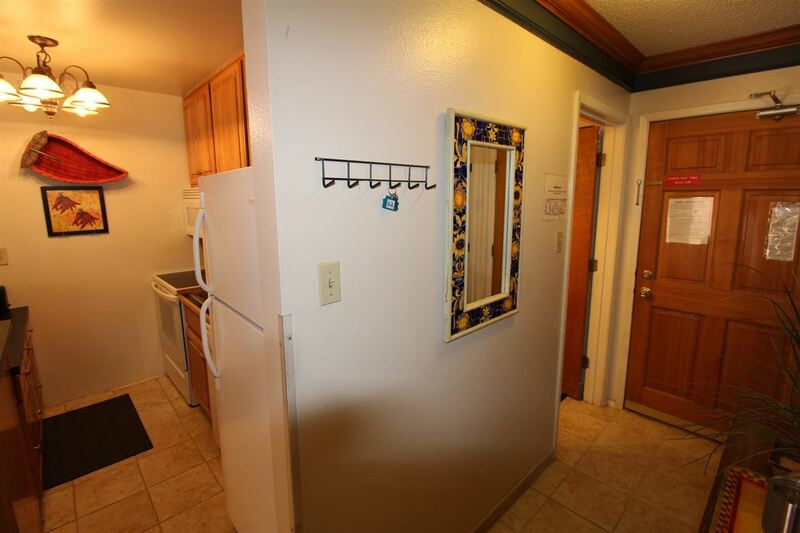 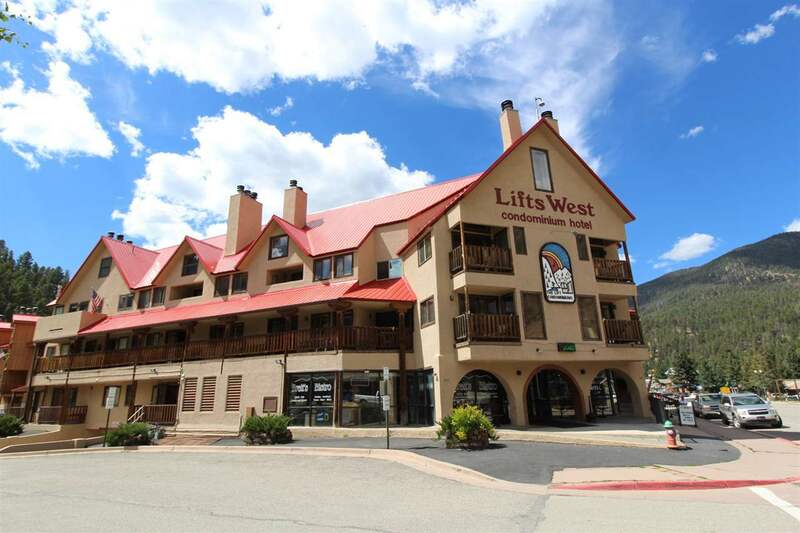 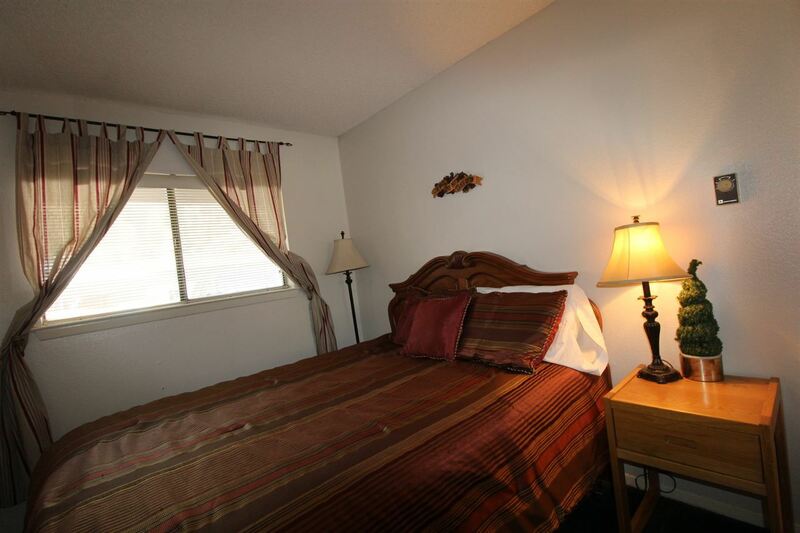 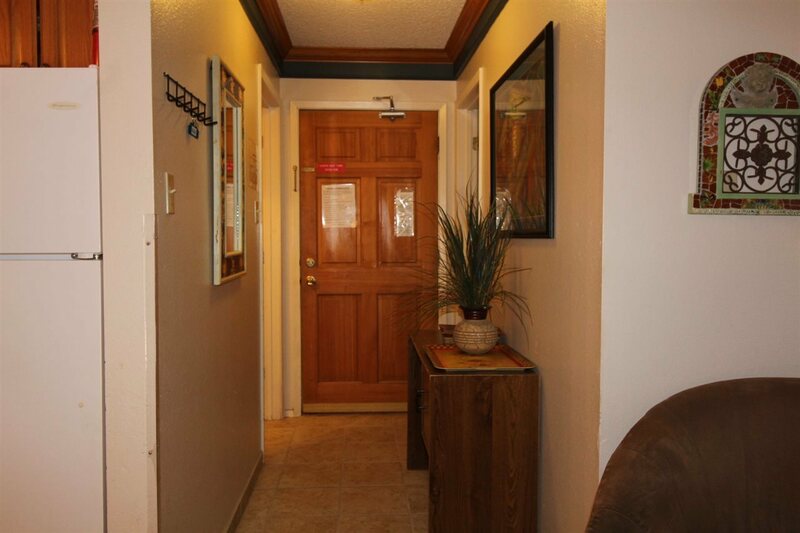 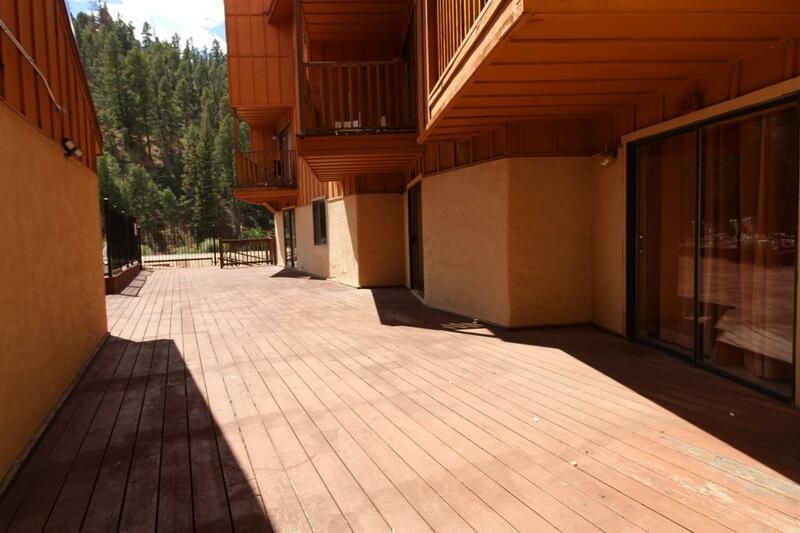 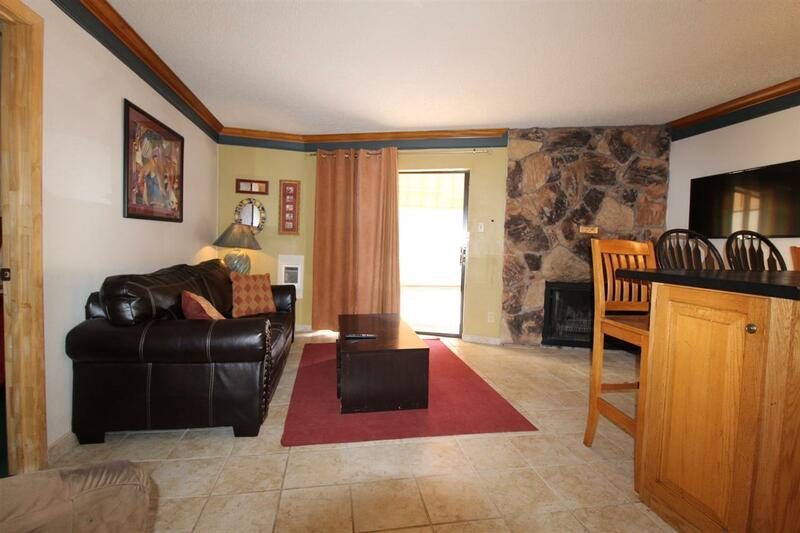 This 1st floor Unit is also mere steps from the parking lot so it is easily accessible. Call to schedule an appointment today!